Complications with dosing inaccuracies in the cannabis industry has always been a hot topic. In 2014, The Cannabist tested several Colorado infused products only to find that the results were different from what was indicated on the label. While the industry has come a long way at the state level since then, a study published in The Journal of the American Medical Association this past November found that 26 percent of CBD products sold online contained less CBD than the label. Similar to when you buy a bottle of wine or ibuprofen, people should be able to trust product labels. There are processes that cannabis-infused product manufacturers can adopt to solve this issue. Incorporating process validation establishes reproducible customer experiences while in-process controls create product consistency and potency reliability. These operational and compliance techniques originated in the pharmaceutical industry and will undoubtedly become the future gold standard for best practices with cannabis manufacturers. Process design, the first phase of process validation, defines the manufacturing process based on previous product development and process research. The appropriate equipment, instruments and materials are selected as part of process design. Both standard operating procedures for equipment and operations as well as batch records for manufacturing steps are also finalized during this phase. The batch record must include critical process parameters (CPP), the parameters that must be maintained in order to produce product that consistently meets specified criteria. Mixing speed and time, temperature, pressure and flow rate are examples of common CPP. Training production personnel is also defined and performed as part of process design. Operators are trained on operating procedures and batch records in order to learn how to make the product successfully. Process qualification, the next stage of process validation, is performed to evaluate the capability of a process for reproducible and robust manufacturing. Because reproducibility of a process cannot be fully assessed with a single batch, evaluation is typically performed on a minimum of three separate batches. 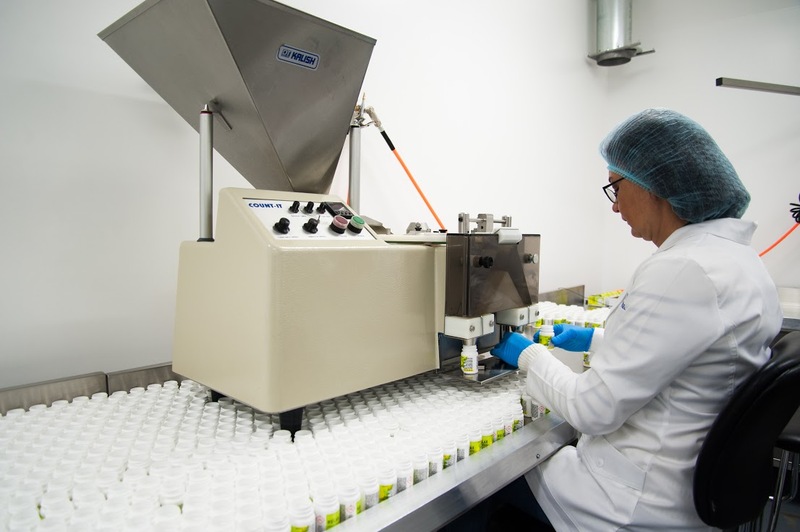 For each batch included in the process qualification, the frequency and number of samples are increased over normal sampling to provide a more thorough assessment of each batch. 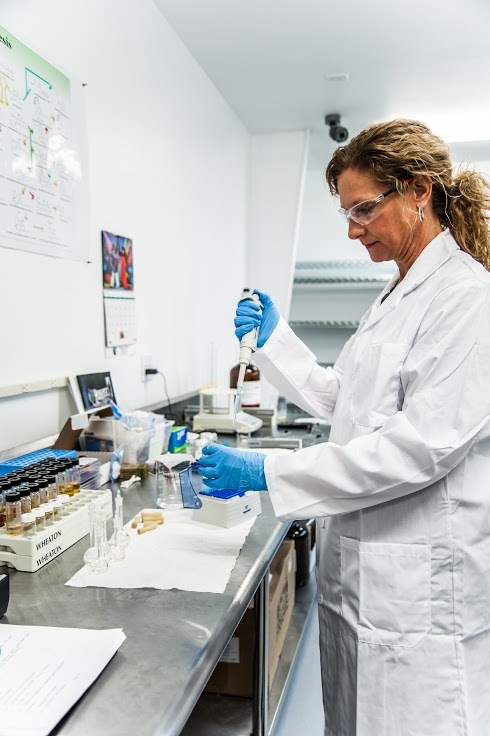 The testing includes visual inspection for defects as well as quantitative tests such as weight or volume and potency. In addition to composite sampling, which is performed by combining samples from multiple time points throughout a batch (e.g. beginning, middle and end) to assess a batch as a whole, stratified sampling is performed. Stratified samples are taken from specified points throughout a batch, and rather than being combined, the samples are tested separately to indicate consistency throughout a given batch. 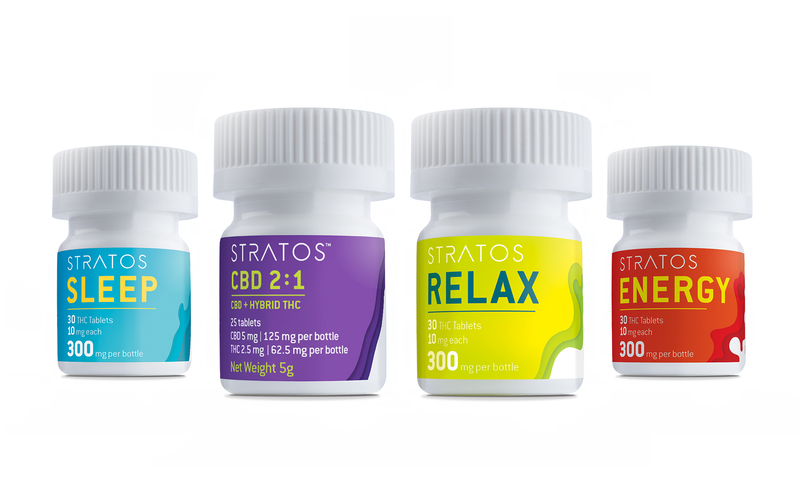 The Stratos product lineup- validation helped produce each of these consistently. In addition to evaluating the reproducibility of a process, tests for robustness are performed during process qualification to demonstrate how changes in a process may impact the product. It is important to use different operators for performing manufacturing steps to ensure changes in personnel do not affect product quality. Switching out equipment and instruments will also reveal any sensitivities in a process. For example, when a different oven, mixer or tablet press is used, are the appearance, texture and potency impacted? If the product remains the same, that points toward the process being robust. Challenging the CPP will also provide important feedback regarding a process. If a step requires a temperature range of 50° – 70°C, it is recommended that the process be tested at the low end and high end of the range, to ensure the final product meets all required specifications. If the range assigned to a unit’s gross weight is 500 g ± 5%, then testing at 475 g and 525 g will offer more insight into how much variance the process truly can withstand. Once the process has been assessed for reproducibility and robustness, it transitions to continued process verification, which is the third and final stage of Process Validation. Performance of quality checks during each batch for the life of a product is part of this final stage. For infused products such as tablets, these checks include appearance – the tablets are the color and shape indicated by the batch record and they include the required imprint(s); weight – the tablets are within the specified weight range, which indicates correct tablet size and consistency of ingredients; hardness – tablets will dissolve/disintegrate for proper dosing; and friability – tablets will withstand stress of routine handling. As your company grows in manufacturing volume, each of these three steps will become critical to safeguard against any inconsistencies. As we know in this industry, our most valuable asset is our license and success can be negatively impacted based on meeting compliance. Dedicating an internal role within quality and compliance will serve to future-proof your business against additional rules and regulations that are likely to come.